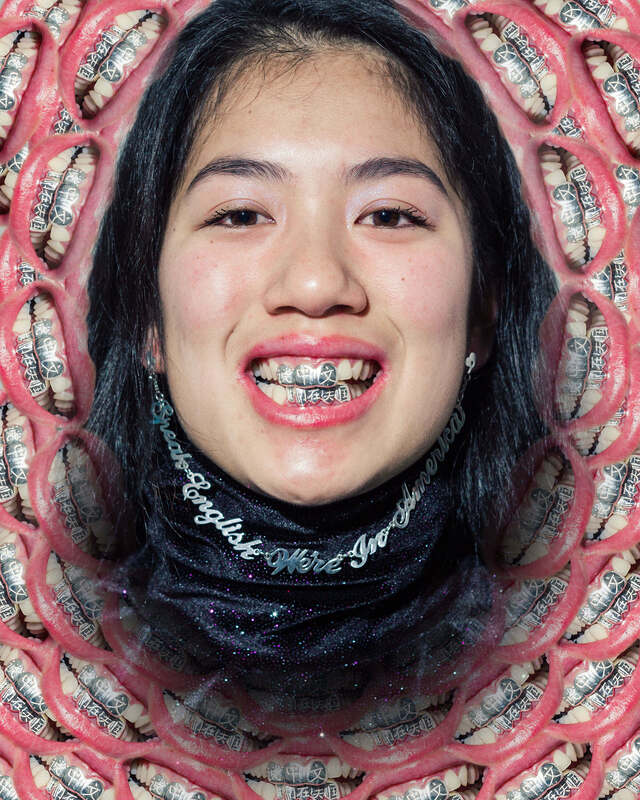 Ada Chen, a recent graduate of Pratt Institute’s Jewelry program, is an artist and jeweler who takes inspiration from memes on the internet and household objects. For now, she is learning the basics of the jewelry industry as a bench jeweler in NYC. 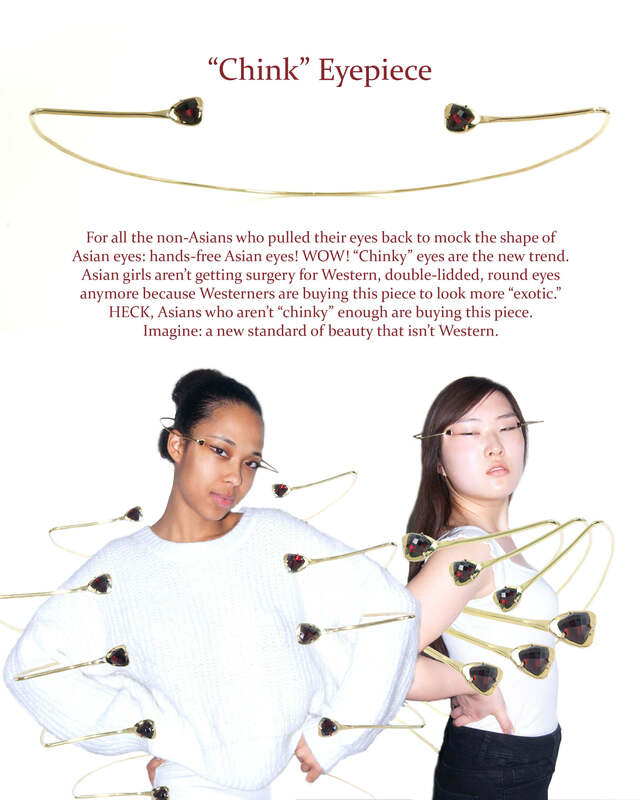 She is working towards further developing her voice as a Chinese American woman through jewelry and other media. She creates jewelry that engages more than people’s money by incorporating in her craft the much needed discussion of the Chinese and Asian American identities. 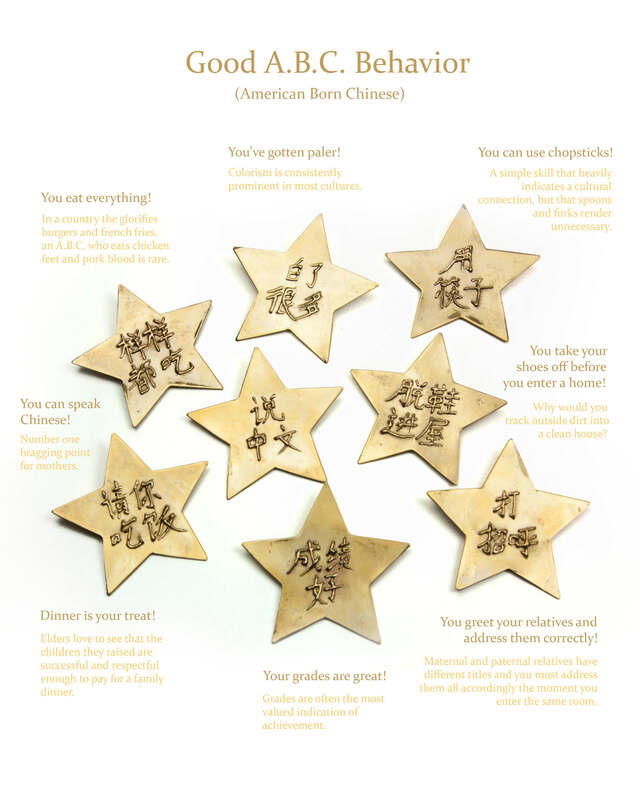 I’m an artist and a jeweler and I’m trying to contribute to the birth of Asian American Culture by making jewelry about my identity as a Chinese American woman! I have so many ideas I want to execute but FIRST: I am working on quitting my 9-5 job because it is occupying a hefty time slot in my life that I wish I could use for experimenting and resolving my creative ideas and projects. I’m working on a small submission to an upcoming exhibition that Kellie Riggs (who co-curated FOTOCOPY, a past NYCJW exhibition) is curating for the MAD Museum that will open around April of 2019. I’m currently working on a simple 3D printed necklace that will be cast in metal just to start adding to my online store and consequently taking steps to becoming my own stream of income. While I work on establishing myself financially, I hope to work on more “sculptural” pieces, not necessarily for production, to continue evolving the voice that I developed in my thesis year of college. Can you describe some ideas you are having for these more sculptural pieces and what you’d like to experiment with to fabricate them? I have a whole list of ideas saved in my notes on my phone and they don’t all utilize the same process. Whatever process I use to fabricate them is not as important to me as how well I execute my vision, so I usually just learn or do whatever it takes to get there. 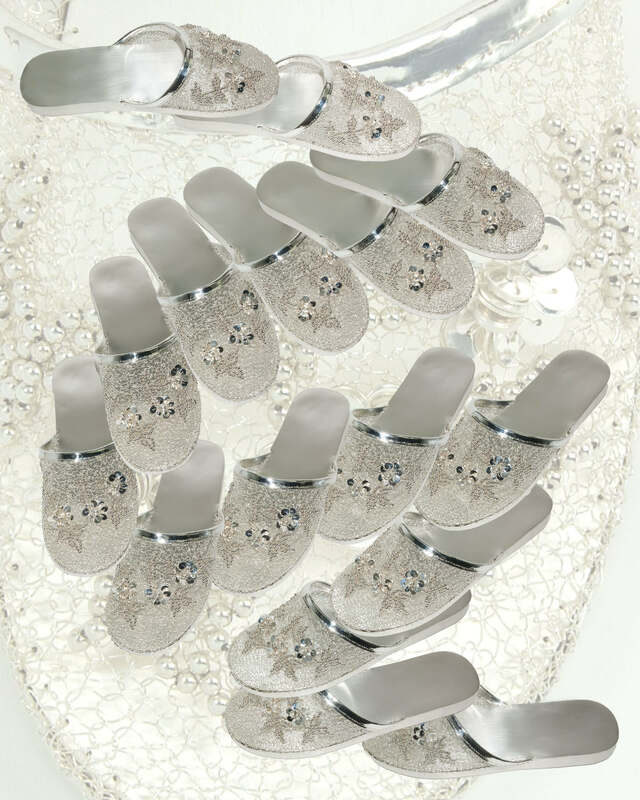 One piece I want to make, for instance, is a combination of ancient Chinese nail guards and today’s acrylic nails. For this piece, I’ll have to learn how nail technicians achieve 3-inch nail styles in conjunction with metalsmithing techniques I already know. All my other ideas require different fabrication processes like embroidery, fan making, digital coding, together with jewelry techniques. My not knowing how to make something initially is not an obstacle to realizing my vision because I’ll probably just learn how to do it. How did your interest in jewelry design begin? My interest in jewelry design began as an interest in an art form that I had little experience in and that would challenge my craft. Going to an arts high school that put me through a program that emphasized traditional painting and drawing skills turned me off from staying within the 2D realm of creation. I also wanted the challenge of design and function to fuel my creations, so jewelry for me was a medium that allowed me to concurrently design, sculpt, and think critically. 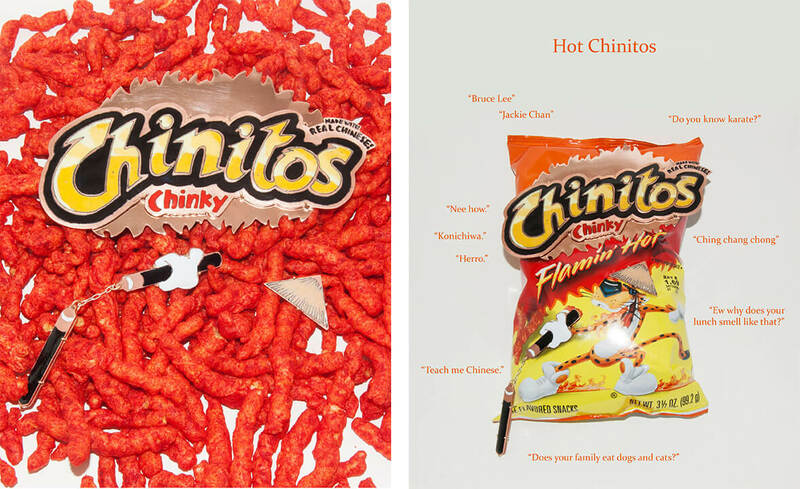 I design mostly from experience, creating pieces that represent what I believe are experiences specific to Chinese American and Asian American culture. I often place objects that are easily recognizable from a Chinese or Asian household into the jewelry context while combining it with a concept that pertains to the Asian American narrative. You’ve said previously that you find inspiration from the internet. What are your go-to social media accounts or websites for this? I have go-to social media accounts for my own entertainment, but not necessarily as direct inspiration for my work. The internet more inspires me in how and why people consume the content they do. Memes as a concept is embedded in my work as a whole because my work is basically physical objects that present ideas and concepts for Asian Americans to relate to. The term “memes” nowadays refers to any type of digital content that people reuse in unspoken agreement of its context and connotation. This definition, again, applies to my work but just in physical form. What are some other things influencing your work right now? A lot of my current influences still come from my own realizations of my place in the world in the body that I was born in. Now, however, that I have a small following and because Instagram provides such an easy way to interact with my audience, I am building a deeper understanding of what the Asian American identity encompasses. Consequently, my influences extend into this rampant development of what seems to be Asian American Culture in the US and in other countries that hosted Asian diasporas. Working at a fine jewelry company has also taught me a little bit about jewelry that sells, so the commercial aspect of the jewelry industry has now an influence on my designing to make a living. The internet itself will always be an influence on my work because it’s such a significant part of my millennial lifestyle, but my post-grad confusion has now steered me towards analyzing my relationship to the internet. I’ve had some ideas for a project that commented on that, which has nothing to do with my Chinese American-ness. How has living in New York City affected your jewelry practice? Living in New York City has just made it harder for me to fulfill my need for creative expression in my jewelry practice because I’ve just been laboring as a bench jeweler, making jewelry I don’t care for, for a company I’m not attached to. The energy I’ve spent on making rent and making sure my stomach is full I could have used for experimenting on new techniques and resolving concepts. Because I live in NYC, though, I’ve been able to collaborate with and meet so many beautifully passionate, driven artists who resonate with my voice that I feel like living in this city (for now) is worth the trash piles and the winters. Moving to NYC from SF is what I attribute most of my self-awareness to and without my revelations on my identity through culture shock, none of my work would even exist. My regulars have been Goran Kling, Tom Galle, Sam Keller, Ali Wong, Rina Sawayama, John Yuyi, Yeha Leung, CFGNY. Some new people I’ve been into are @males_are_cancelled on IG (I don’t know Cindie’s last name), PH5, Hannah Dang, and Jessica So Ren Tang. Being a recent graduate from Pratt, how has it been to leave an academic environment and start working for a high-end jewelry brand? It has been super sucky because I barely get to work on myself. I think I explained a lot of it in the NYC question unintentionally. I am learning a lot about how a business works and about how to make jewelry with quality control in mind, but the high-end jewelry industry just doesn’t quite align with my own vision. How has this experience impacted the way you view jewelry as a medium and what has it done for the ideas you’re currently working on? Working for a fine jeweler has mainly reinforced my gravitation towards art/contemporary jewelry, but has also taught me what sells. I realize that while I don’t enjoy constantly working on commercial pieces for income, I’ll have to create a balance of income-generating pieces in order to be able to make statement art pieces. Most of all, I’ve learned from this job that people simply love jewelry– regarding jewelry as wearable precious metals and gems– because people love shiny things. Though diamonds are over-rated, they’re unquestionably sparkly and they undoubtedly astonish me. If I can afford to, I’d love to incorporate precious materials in my work wherever they make sense conceptually because they would by default add to the aesthetic aspects of my work. I think the best reaction has been when a Chinese American man approached me on the opening night of our thesis show and told me that he’d never seen work like mine before and discussed it with me for a little bit. I, of course, appreciate when people tell me they love my work, but the discussion with this man at my thesis show really validated both my intentions and my craft because he elaborated on his understanding of my work. The worst reaction I’ve had to my work was on IG when a Chinese man told me my “Chink” eyepiece was ugly and that no matter how hard I bullshitted my explanation, it would be ugly. The reason he thinks it’s ugly is exactly why I made the piece. I can see how that piece is my most controversial, but I think the only controversy stems from how Westerners have treated the slant eye. My original IG post with the piece, modeled on my white friend, actually got taken down maybe 3 days ago, which is completely ridiculous, but I’m going to repost it and I’m not taking it back just because people cannot fully comprehend my intentions.